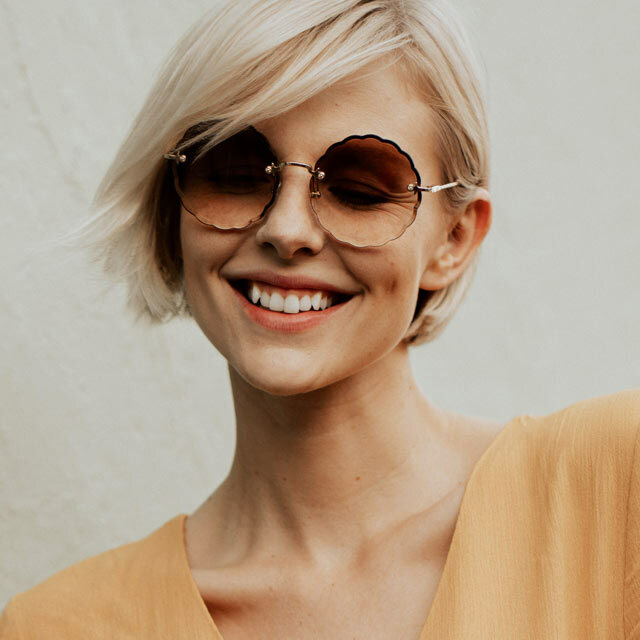 In South Africa, the fashion icons Carolin Lauffenburger, Julia Steyns, Sophia Molen and Jacky Zelwis have all been enchanted by the latest sunglasses trends. 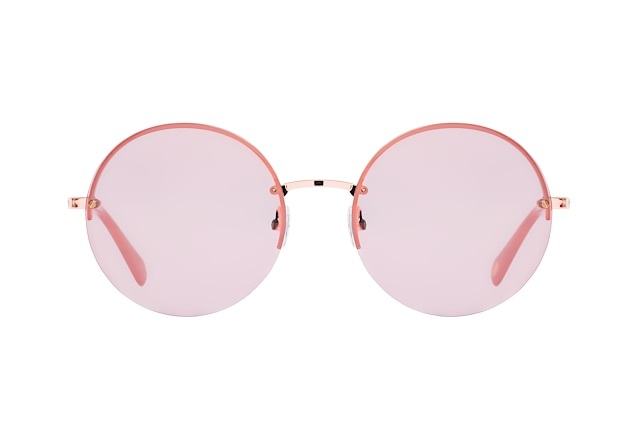 Retro vibes guaranteed. 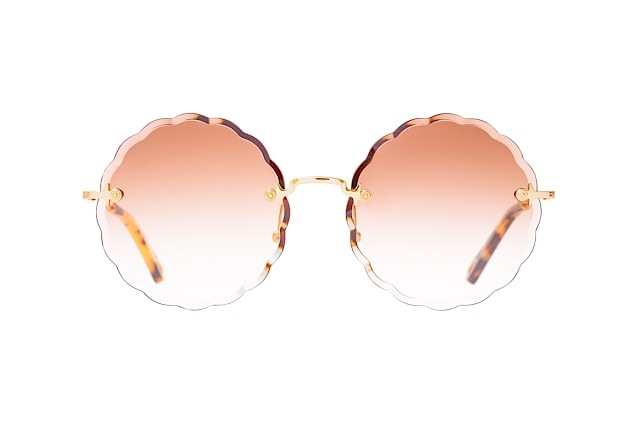 In the spirit of the hippie movement, Carolin wears Chloé sunglasses whose designs are reminiscent of summery flowers. 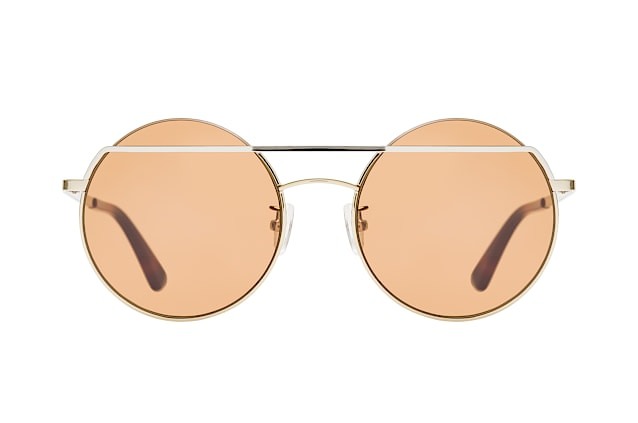 The retro charm of the XL frame by McQ is timeless. 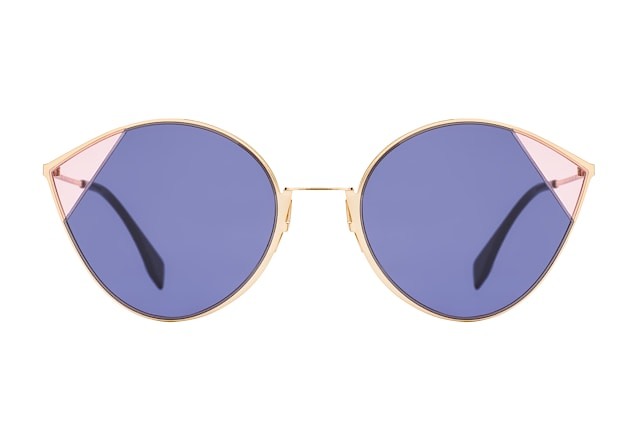 Julia's sunglasses refine feminine cat eyes with soft colours ranging from purple and rose to apricot. 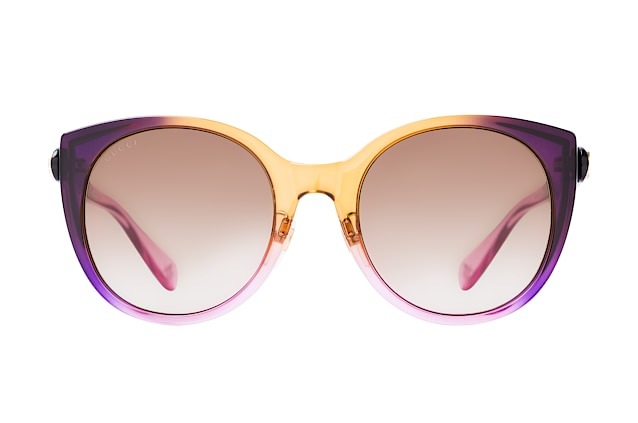 Colour blocking or gradients transform these frames from Fendi and Gucci into sophisticated eye-catchers. 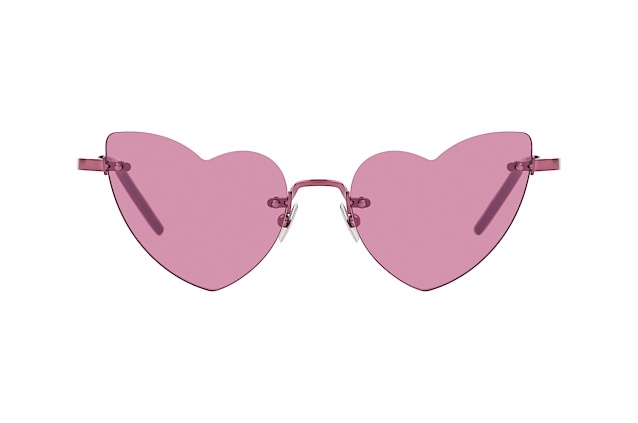 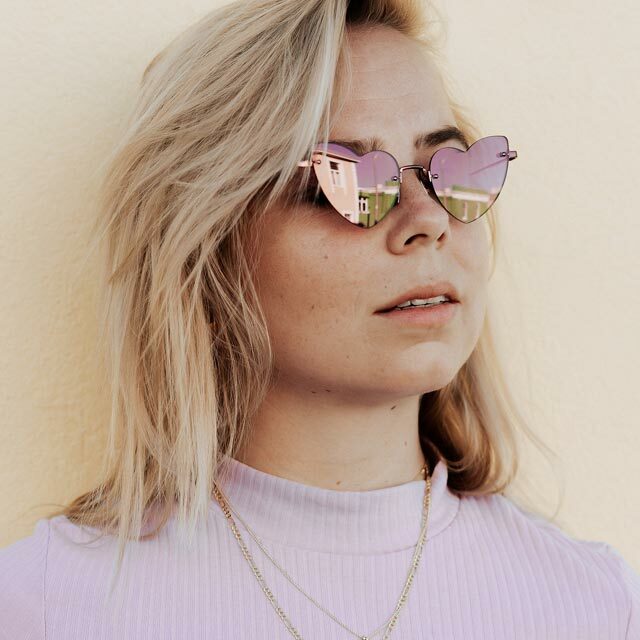 With the detailed cut-outs and heart shaped sunglasses, Sophia experiences the beauty of South Africa through rose-coloured sunglasses. 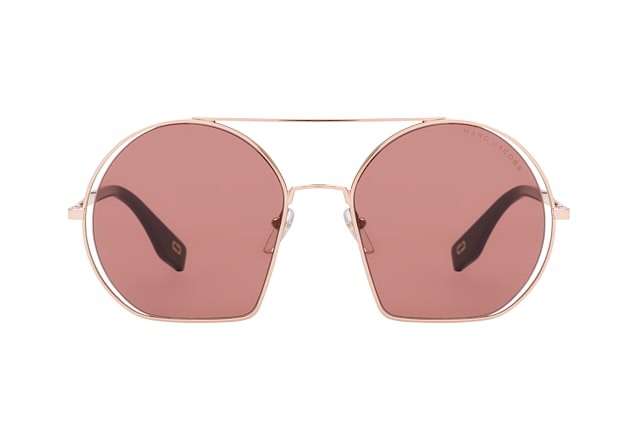 The frames of Saint Laurent and McQ are reminiscent of popular hippie outfits. 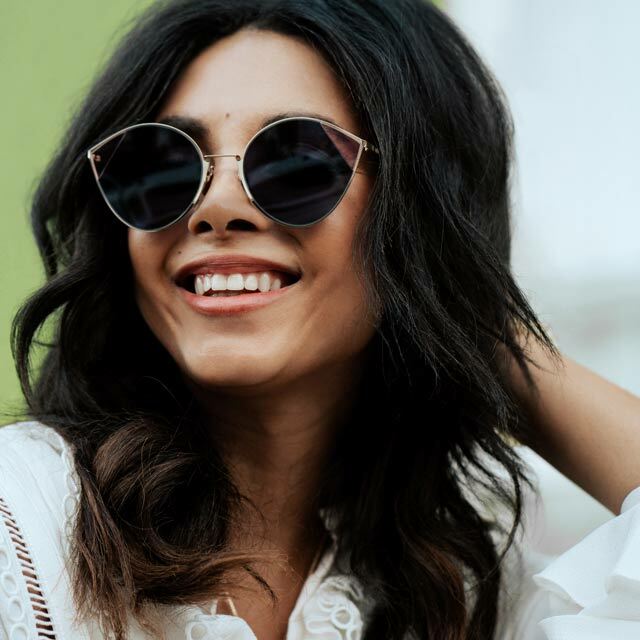 Jacky sends her regards to the past with a striped shirt and a Carmen blouse, in combination with big, round sunglasses by Marc Jacobs and Fossil. 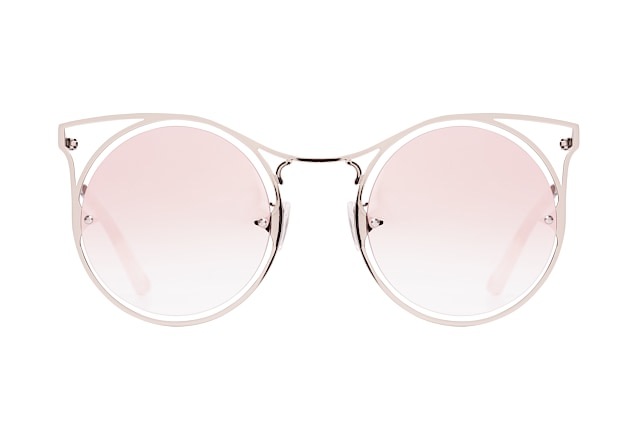 She is inspired by beveled glasses and tone-on-tone design. 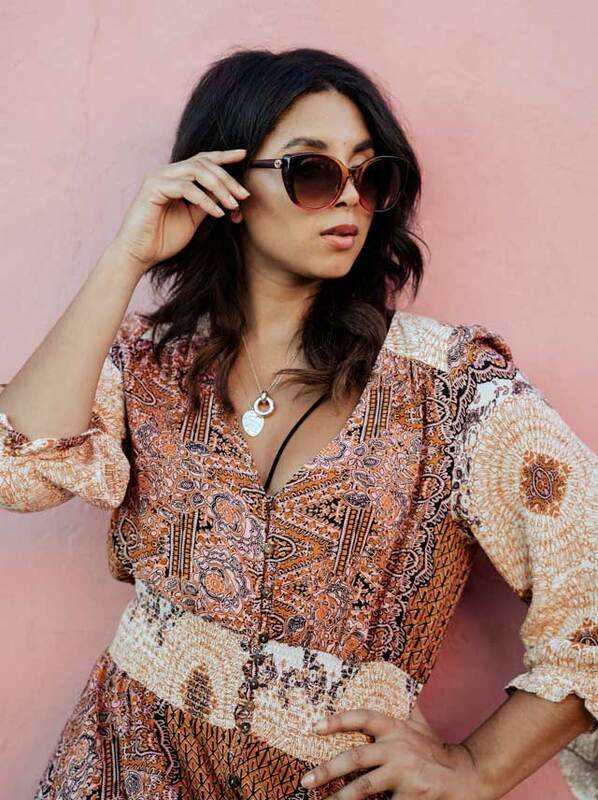 Fancy more models with retro charm?